How Long Does a Bankruptcy Stay on Your Report? How does a bankruptcy impact my credit report? What if I have a fraudulent bankruptcy on my report? Can I quickly remove a legitimate bankruptcy from my credit report? If you recently became one of the more than half a million Americans who declare bankruptcy each year, chances are you are counting the days until your bankruptcy disappears from your credit report. Depending on the kind of bankruptcy you filed, it could take up to a decade for the bankruptcy to disappear from your credit report. However, you may have heard that it’s possible to get rid of it sooner than that. The truth is bankruptcies are tough to get rid of before their “expiration date.” That applies if the agency reported it correctly. Bankruptcy filings are a matter of public record. The courts where you filed them maintain them. So it’s only a matter of time before they end up on your credit report. Once one lands on your report, it’s hard to remove (whether it’s there legitimately or not). 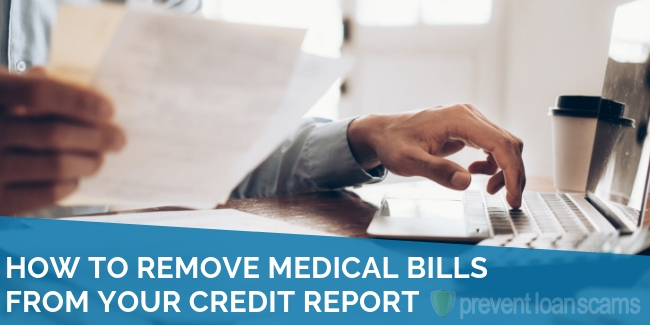 In order to tackle the monumental feat of removing a bankruptcy from your credit report, it’s important to know how bankruptcy works, how it impacts your credit, and what to do if you’re stuck with a bankruptcy on your report for the long haul. You may be confused about some things. You may have heard about bankruptcy staying on for ten years. Others tell you it only stays on there for seven years. Both are correct. That is because the correct answer is that both are true. It simply depends on what type of bankruptcy you’re talking about. There are two types of bankruptcy that people generally consider. Chapter 7 bankruptcies are the most common type of bankruptcy. They make up approximately 70% of cases each year. The other type is Chapter 13 bankruptcy. You can think of Chapter 13 bankruptcy as “I’ll pay my creditors eventually, just not under the terms and conditions of the original loans.” They are typically a bit more complicated to work out than Chapter 7 bankruptcies. That is because you negotiate pay-off plans for each creditor. A Chapter 13 bankruptcy continues for years. It involves a trustee that manages the process of repaying the creditors under the agreements of the payment plan. Chapter 13 bankruptcies remain on your credit report for seven years after filing. Chapter 7 bankruptcies are usually easier to work out. That is because they don’t include long-term payment plans. You can think of Chapter 7 bankruptcies as “I’ll liquidate whatever qualifying assets I have, pay you what I can, and the remaining debt will disappear.” There are some exceptions to debts that people can wipe away. Chapter 7 bankruptcies will stay on your credit report for ten years after filing. In order to file for a Chapter 7 bankruptcy, you must be able to meet certain requirements. Those are regarding income and past history with bankruptcy. You can find a complete guide to all the eligibility requirements, processes, and forms related to Chapter 7 and Chapter 13 bankruptcies at the USCOURTS.GOV website. A bankruptcy will affect your credit report in two ways. The first is the filing itself. 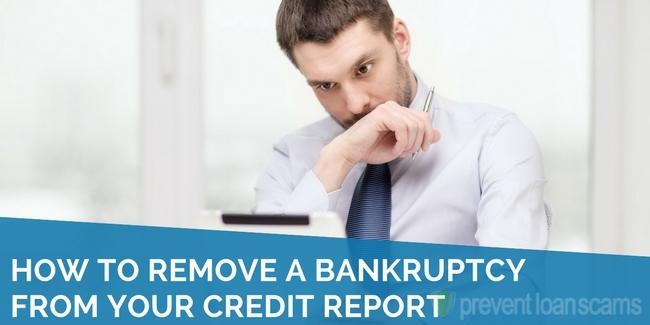 There will be an actual entry on your credit report that indicates you filed for bankruptcy. The entry will include the relevant details, including the date you filed. All of the accounts included in your bankruptcy will be on your report, as well. Each account will have its own line item entry. It will appear as “included in Bankruptcy.” The accounts will remain on the report until seven years from the date of the original delinquency. The bankruptcy stays on seven or ten years after filing. So the agency will typically remove the accounts the bankruptcy includes from your credit report first. Their delinquency dates will pretty much always precede the bankruptcy filing date. Bankruptcies will always negatively impact your credit report. However, the severity of the impact will vary case by case. If you have several accounts included in your bankruptcy, it’s going to have a more significant impact than if you only have a single car loan or credit card. Public court records are always accessible via the Public Access to Court Electronic Records (PACER) system. If you have a fraudulent bankruptcy on your record, due to identity theft or perhaps a clerical error, it shouldn’t be hard to track down. 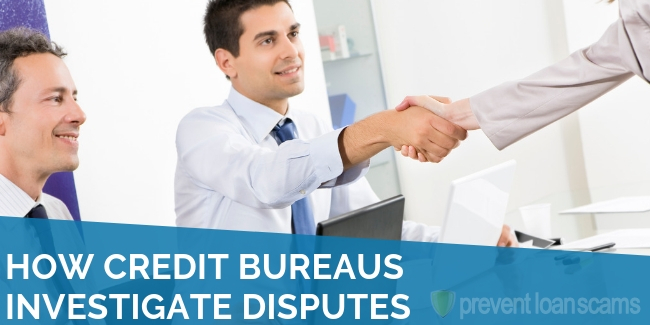 If you do happen to find a bogus bankruptcy on your report, you need to challenge it with each of the credit bureaus. This can be done with a dispute letter. The letter will need to include a statement from the court of record. You will have to contact the court and ask them for a written statement that verifies you did not have a bankruptcy on file. 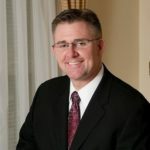 If the court does have a bankruptcy on file, you will need to work with them to resolve the issue. You may need to provide identification and other records. That way you can prove there was some kind of mix-up. First, get everything you need from the court. Then send it with copies of your identification and of course your dispute letter via certified mail to each of the major credit bureaus. 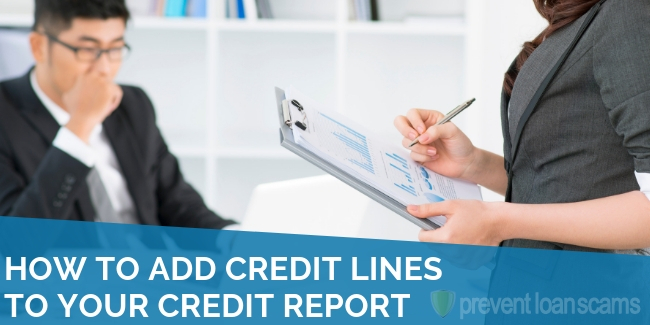 It will usually take a few weeks for them to record the changes on your credit reports. That applies as long as everything you sent checks out. This is obviously a lot of work, and it may seem a bit overwhelming. You may feel like it’s too much to handle with everything else going on in your life. In that case, you may want to procure the services of a quality credit repair company. You could also hire a good bankruptcy attorney. Granted, it’s never a good feeling when you pay out of pocket to fix something that wasn’t your fault. Taking it on by yourself can be a big challenge, though. It will cost you in terms of time and money. Someday, fraud and cybercrime might be a thing of the past. But, for now it’s a part of life that many of us have to deal with at one time or another. I’m a firm believer in the notion that nothing is impossible. It may be highly unlikely that you’ll be able to remove a legitimate bankruptcy from your credit report, but that doesn’t mean it isn’t worth trying. 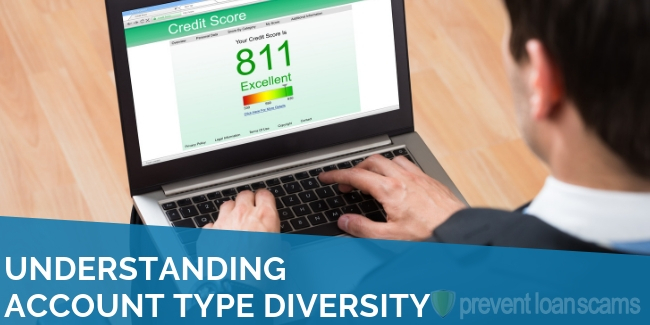 The main thing to remember is that you always have the right to challenge anything that the credit bureaus are reporting. If you can find anything that’s not correct, then seize on it as an opportunity. 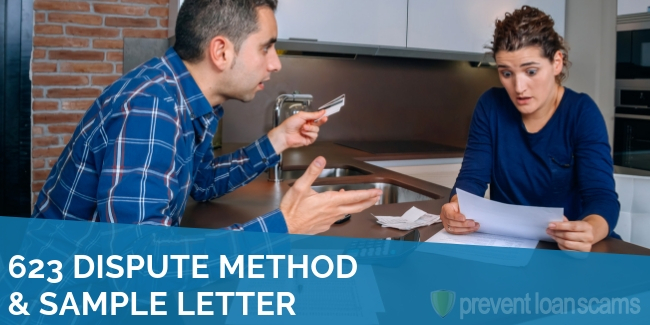 Send a dispute letter and ask them to correct the mistake and remove the bankruptcy. If you can’t find any inaccuracies, send them a dispute letter anyway. Ask them to verify how the bankruptcy came to be on the report. They will likely respond that they received the information from the court, and provide the relevant information. You can then follow the same process with the court. The hope is that one of these steps will expose some kind of problem or technicality that occurred during the process and will ultimately be grounds for removal. It’s definitely a long shot. However, many people who took the time to go through the process had success with it. If you’re looking at 7-10 years with tainted or bad credit anyway, why not give it shot? It’s not a bad idea to consult with a bankruptcy attorney or credit repair company. They can help you assess your situation. You can get their opinion on what your chances might be. It’s almost certainly going to be hard to get any kind of loan or credit once you have a bankruptcy on your record. 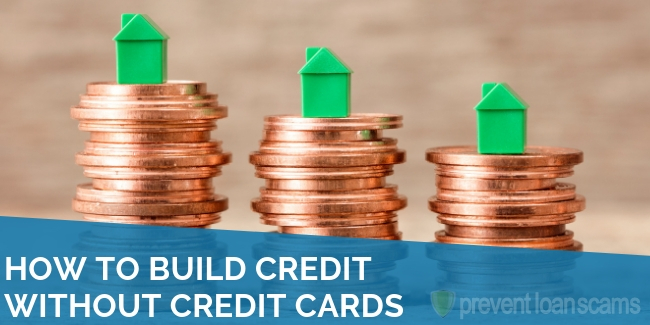 However, here are some things you can do in order to start the process of rebuilding your credit. A secured loan is a good place to start the process. Most local banks and credit unions will work with you to lend you money that’s secured by a deposit into a savings account. They’ll help you out by reporting your timely payments to the credit bureaus. It’s a low risk proposition for them. That is because it’s secured with funds you provided. They would love to keep your business for years after your credit has been restored. You may then be ready to apply for a car loan or a mortgage. Another option that can help is a secured credit card. That is a special type of credit card that is also backed by a deposit that you pay upfront. The credit limit on a secured card is usually (but not always) equal to the amount of the deposit you paid. A secured card often has annual fees and may carry high interest rates, but you shouldn’t need it for the long term. You can use it to mend your credit until you become eligible for a better, unsecured card. Again, you should make sure they report to all three credit bureaus because you want to make sure they reward you for your good behavior. Regardless of the route you choose, keep in mind that some of the most successful people in history went through bankruptcy before hitting their stride later in life. It doesn’t have to be the end of anything but a single chapter in your life. Even better, think of it as the beginning of your next chapter. 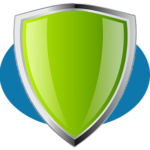 Has anyone used a good credit repair firm? If so, can you send me their information? I filed Chapter 7 to stop a wage garnishment on a debt that I couldn’t afford to pay. I backed out when they charged off the debt, and the bankruptcy was dismissed. Since the bankruptcy was dismissed, can I have it removed from my credit report? Unfortunately, I did the same thing and the DISMISSED one stayed on my report for 7 years and then disappeared last year. It sucked! I filed bankruptcy last April 2018, it was granted in August 2018. One of the credit cards closed back then but not reported to my credit until this February 2019, causing my score to drop again. Can I dispute that? Also, why is my Fico 40 points lower than what is on Credit Karma and other credit sites? 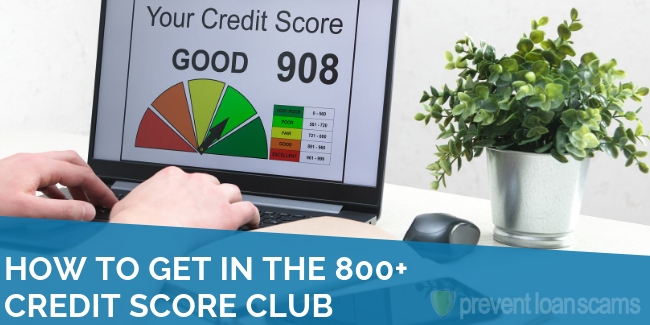 Credit Karma scores are fake. Myfico are the true scores to go by. These can be removed in most cases, but not using the typical “dispute letters.” Professional assistance will be needed. Also, if the charge-offs have resulted in 3rd party collection agencies contacting you for payment, these too, will be going onto your credit report as well. This can be dealt with effectively as well but you have to use the right company. Can you recommend a good company to have charge offs and bankruptcy removed? I’m trying to find out if a chapter 13 is dismissed immediately after filing is that grounds for having it removed from your credit report? Thank you. I am no expert, but by experience I know that you can send a letter to the credit bureaus and state that is has been more than ten years and for the bankruptcy to be removed from your report. It’s been more than 10 yrs since my husband and I filed a chapter 7 bankruptcy, and I feel that it’s time for this to be taken off our credit reports. I would call each credit bureau and ask for it to be removed!